Bathrooms contain many falling hazards including surfaces that become slippery due to steam and undrained water. But one of the greatest among these is the edges of bathtubs. Climbing over a high edge of the tub to step into the water requires a sense of balance and grip strength which can be weakened with age. And it’s here that the walk-in bathtubs come into play. 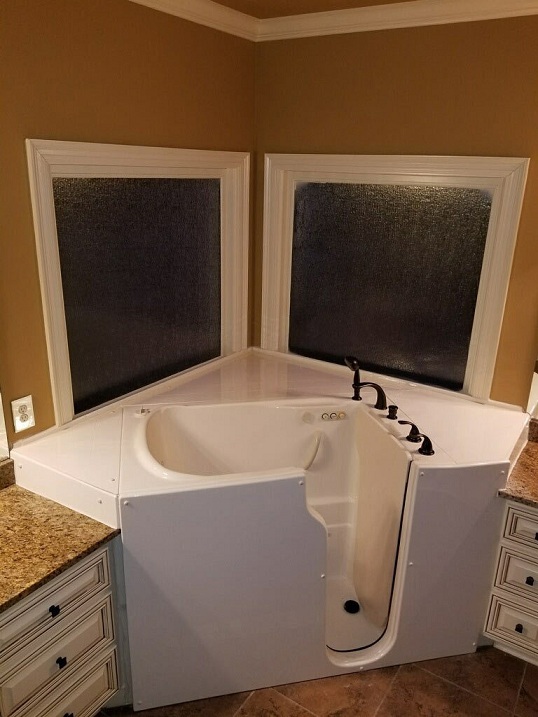 These are specialty bathtubs that have a hinged, watertight door on one side of the tub that offers a much lower threshold (typically 4 to 9 inches) to step over as compared to the usual tub that has a wall around 15 inches high. 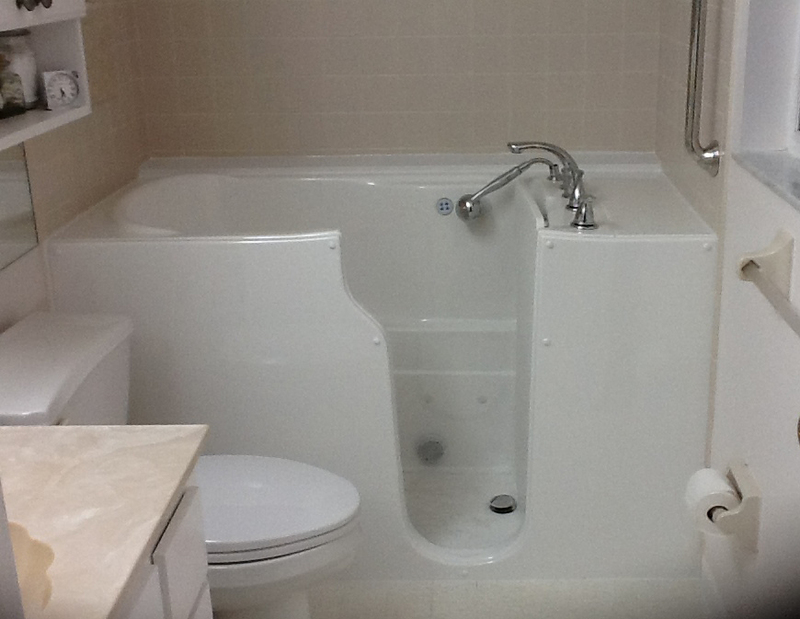 Along with the low threshold, these tubs have a built-in seat, anti-slip floors, grab bars and handheld showerhead. But still, can these walk-in tubs be called safe for an elderly user to cross the threshold without undergoing a trouble? To lift the leg and crossing the threshold without any trouble, the threshold should be really, really low. Such a lowest threshold is offered by TheraTub Walk-In Tubs! 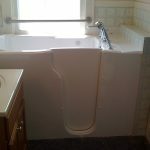 What are TheraTub Walk-In Tubs? TheraTub Walk-In Tubs come with the lowest threshold in the industry i.e. only 2 inches. 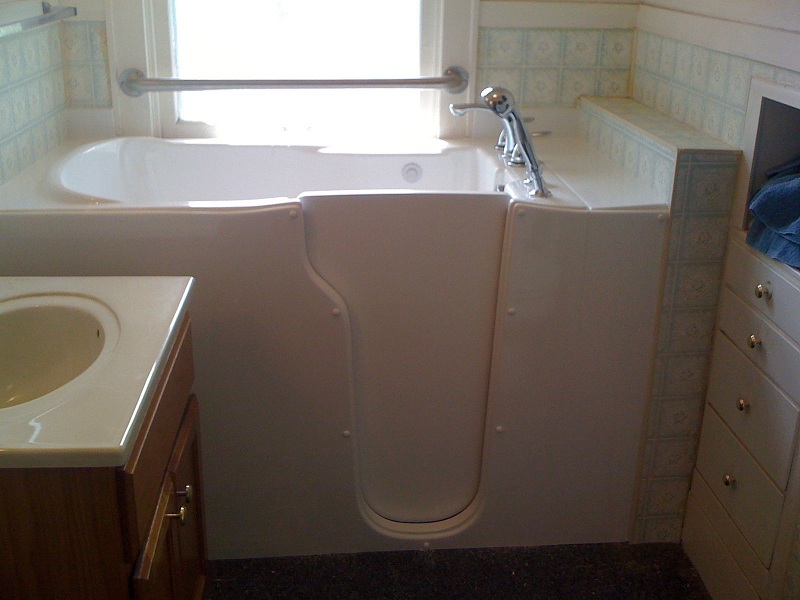 Such a lowest and safest step-in height is offered courtesy to the frameless design of these tubs. The design of the TheraTub has been made after studying the designs of older bathtubs and removing their faults and adding some of the best features and capabilities. So, what do you think? Have you started planning to get a TheraTub?